This Microsoft Publisher tutorial uses Publisher 2010 running on Windows 7. To follow along, you will need Microsoft Project installed on a computer that meets the minimum system requirements for the program. Other versions of Microsoft Project may differ slightly from the material presented here, but following along should still be possible for most users. 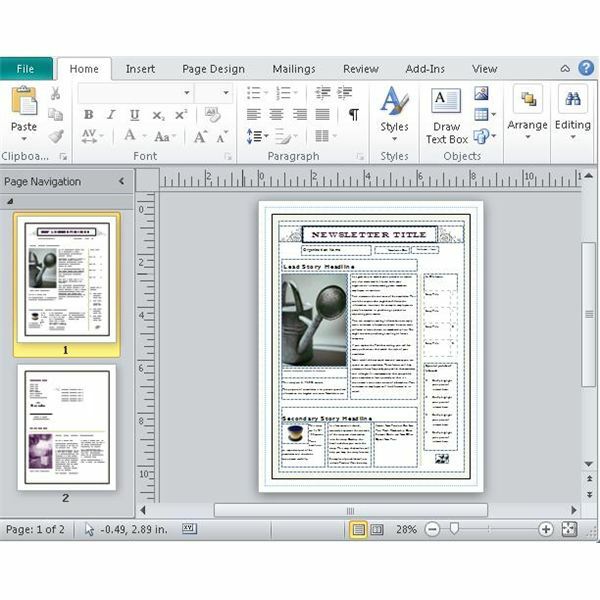 Open Microsoft Publisher and create a document. 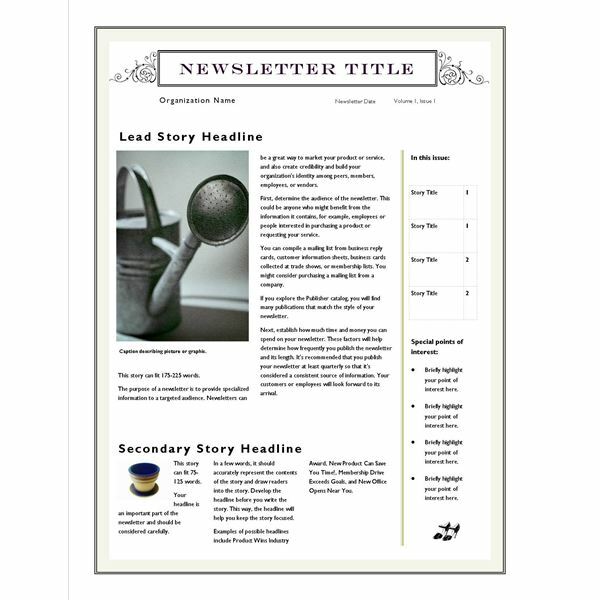 For this demonstration, we can use a newsletter template that comes with the program. To find this, just browse to the Newsletters folder after creating a New Document. You should see several templates there from which to choose. 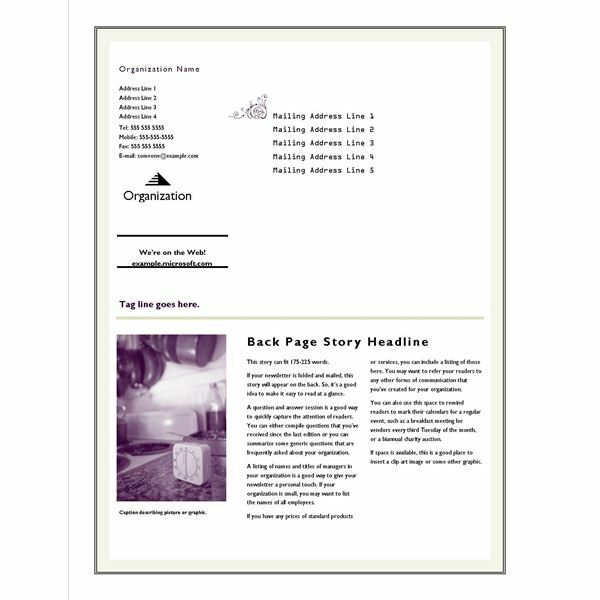 This example will use the Newsletter (Scroll, 2-pp., design 1) template to show you convert Microsoft Publisher item to JPEG format. Once you have your Microsoft Publisher document opened, you are ready for the next step to begin to convert a Microsoft Publisher item to a JPEG file. For this Microsoft Publisher Tutorial, assume that the default content from the template is what you want to save. When converting to the JPEG file format, you will have to save each page individually. To get started, click the page you wish to save in the panel on the left of your Publisher window. Next, click File on the main ribbon and then choose the Save As option. 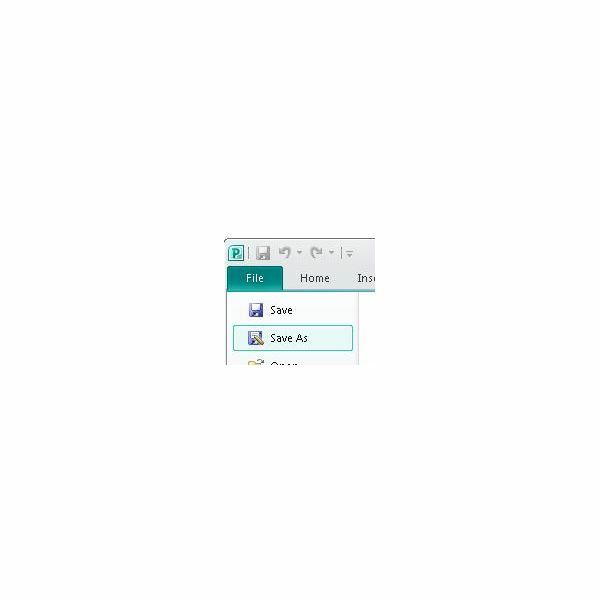 In the Save as type dialog, choose the JPEG File Interchange Format (*.jpg) option. You can also take notice of all the other file formats available to which you can save your Microsoft Publisher work. Please note that versions of Microsoft Publisher prior to Publisher 2003 may do not offer the JPEG file type from the Save As menu. Click the Save button to complete the process. Here the file is named Publisher2_page1.jpg. You now have the first page of your Microsoft Word document converted into JPEG format. Now click the second page thumbnail in the left panel and then click File and then Save as. Select the JPEG file type and name the second file Publication2_page2.jpg. You have now completed the process of learning how to convert Microsoft Publisher item to JPEG format. 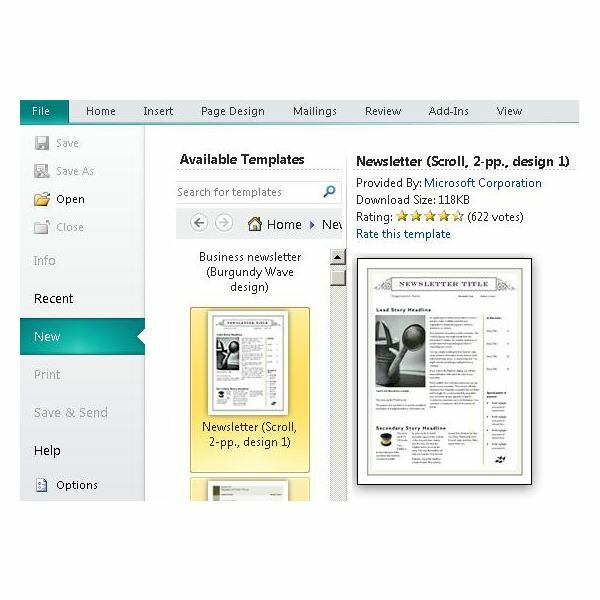 Upgrade to the latest (or to a newer) version of Microsoft Publisher. 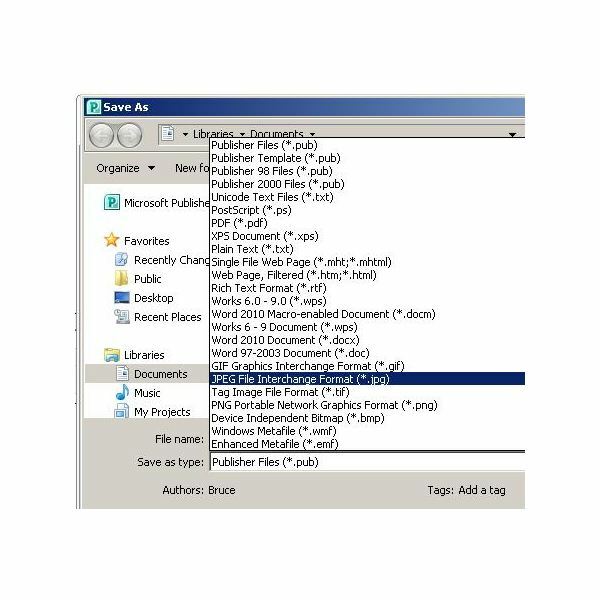 Print the Publisher document to a third party PDF or image printer driver. Use a screen capture program such as MWSnap to capture your document to a JPEG image.